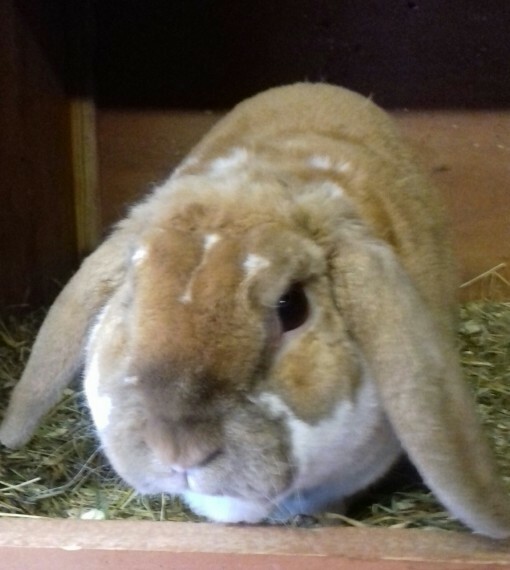 Dwarf lop adult rabbits need new homes We have come to a very sad decision to rehome our beautiful very friendly rabbit 1 male orange butterfly. I\'m just wanting to find lovely home were he can enjoy his life running round a garden and be happy. If anyone can help to give him a new home then please get in touch. Ages one year must go as a pet and not breeding. very healthy and happy Thank you .